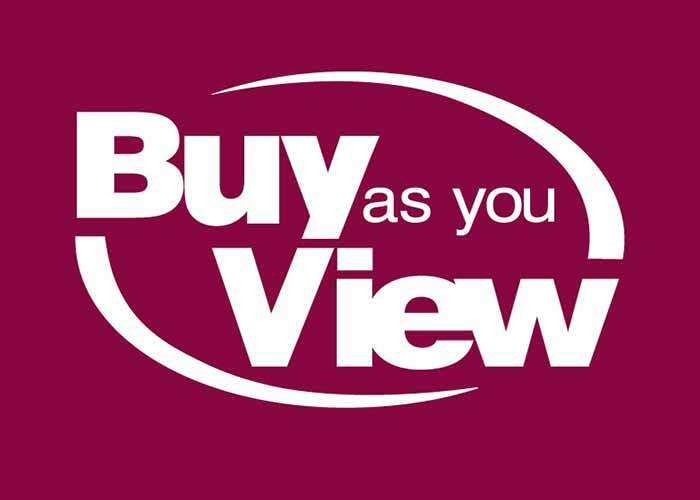 Established in 1972, Buy As You View (BAYV) is a retail and consumer finance company, selling a range of electrical goods and home furniture. The IT services offered to the BAYV business users were primarily based upon applications developed within the organisation and the business areas were becoming siloed. This had resulted in Buy As You View operating their own on-site data centre which required constant upkeep and drove high costs and inefficiency. Quorum were the right fit for BAYV on a number of levels and a strong relationship was formed between the two companies. Quorum performed a datacentre migration project of existing physical and virtual machines to provide a resilient IT infrastructure including Disaster Recovery and 24/7 monitoring and alerting. This involved building a new Hyper-V estate in both newly provisioned datacentres and migrating both virtual and physical machines and workloads to it. There were close to 100 virtual machines migrated. Quorum now support this as a fully Managed end-to-end Service. This approach improved business continuity by consolidating BAYV’s infrastructure and allowing them to rapidly upscale and allocate resources. Quorum provide end to end risk management and operational oversight. Business critical systems are overseen, monitored and proactively corrected. Working with Quorum allows Buy As You View to focus on delivering business critical services to the organisation instead of focussing on the maintenance and upkeep of the technology. Lyndon is an experienced IT leader with 20 years’ experience across a number of technology strategy, product development and service delivery projects. Quorum and BAYV continue to look at the bigger strategic picture and there are changes on the horizon including Buy As You View’s Cloud strategy.